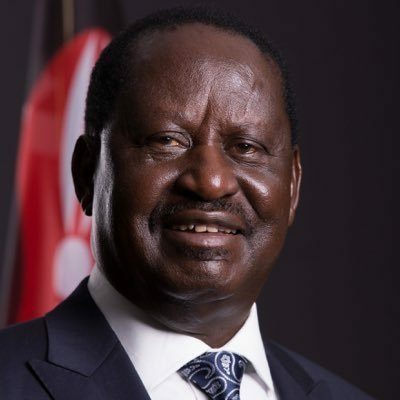 Kenyan opposition leader of the National Super Alliance (NASA), Raila Odinga, 72, announced on October 10 that he would not participate in the Supreme Court ordered rerun of the national presidential elections initially held on August 8. Raila Odingda cited the purported lack of reforms within the Independent Electoral and Boundaries Commission (IEBC) as his reason for sitting out the upcoming poll slated for October 26. The revote was mandated by a 4-2 Supreme Court decision based upon unsubstantiated claims made by NASA that the internationally-supervised elections held in August were marred by massive fraud leading to a ten point victory by incumbent President Uhuru Kenyatta representing the Jubilee Party. Odinga, a perennial presidential candidate, in all likelihood realized that he had no real chance of scoring a victory in the revote. 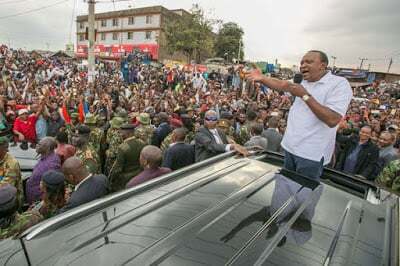 Efforts by Odinga to sabotage the second term of President Kenyatta were revealed in the immediate wake of the election where the opposition figure lost by a margin of approximately 54-44 percent. At first Odinga said he would not seek an injunction to overturn the results as he had done in 2013. However, he would soon change his mind and filed his objections with the Kenyan Supreme Court. In an unprecedented move never before witnessed in Africa, and only three other times around the world, a majority of justices granted the NASA request in September. New elections were ordered by the court within two months. Both candidates set out once again on the campaign trail. Attempts to mobilize large demonstrations after the declaration of Kenyatta as the winner in the August 8 election–protests which would deliberately target the official Independent Electoral and Boundaries Commission (IBEC)–failed amid charges by the NASA leader that the panel which oversees the voting process was corrupt and rigged in favor of the incumbent and his party. After Odinga said he would not stand again for office on October 26, the Kenyan parliament, dominated by the Jubilee Party of Kenyatta, passed a bill mandating that if the second leading candidate withdraws from an election, the first one would automatically be declared the winner. 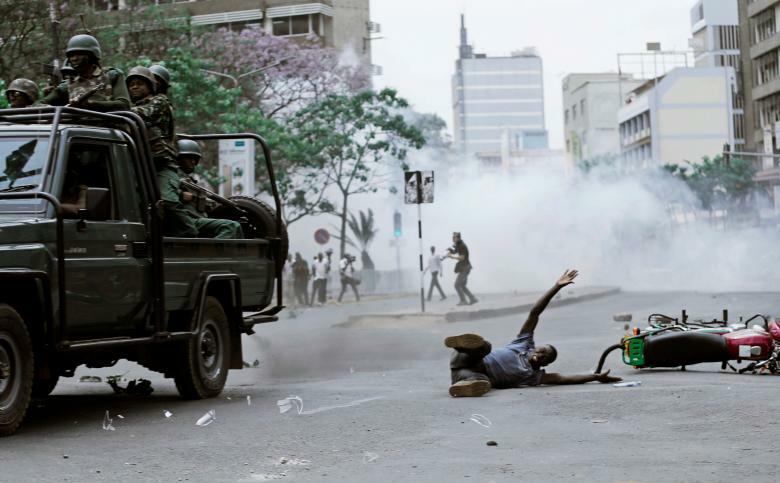 Nonetheless, violent clashes did erupt just one day after the announcement of non-participation by Odinga. The NASA coalition called for renewed demonstrations beginning on October 11 and continuing throughout the remaining days of the week. Although some staff changes were made within the IBEC structures, there was no attempt to unseat the Chairperson Wafula Chebukati who had been cited for removal by Odinga. The decision by Odinga has raised even more questions about the necessity of continuing with the second election. Several other candidates garnered less than one percent of the total votes. However, the Supreme Court ruled on October 10 that Ekuru Aukot, who received 27,000 votes in the August 8 elections, should as well appear on the ballots for the October 26 vote. The IBEC has said that the names of eight candidates will appear on the ballot unless they file an official withdrawal Form 24A. Odinga notified the IBEC of his withdrawal in writing on October 10. The electoral commission noted that the Form 24A had still not been submitted by the NASA coalition. The cost of organizing another election and the obvious weariness of the international community is partly to blame for the resulting decline in economic indicators. Subsequent to these developments there has been an atmosphere of social uncertainty for the future. Various monitoring missions were deployed to Kenya for the August 8 election from the United Nations, European Union (EU), African Union (AU), the Carter Center in the U.S., the Common Market of Southern and Eastern Africa (COMESA), among others. The NASA rejection of the outcome and the majority Supreme Court ruling overturning the results, which had been endorsed by leading international delegations, has left these bodies in bewilderment. Kenya being the largest economy in the East Africa region has been considered a secure destination for foreign investment. Despite the strain in relations with the United States since the ascendancy of President Kenyatta in 2013, the country maintained a growth level of five percent over the last several years (2016). In an article published by the French Press Agency (AFP) on October 11, the plight of small business people was revealed. These operations have experienced a loss of revenue emanating from the ongoing political controversies involving the August 8 national elections. This AFP report also points out that the annual growth rates do not completely reflect the reality of the majority of the Kenyan people, many of whom are involved in the manufacturing and service sectors. A negative outlook for the coming months dampens confidence and consequently hampers consumer spending. Additional internal and regional problems require the immediate attention of the government which is being plagued by ongoing allegations by opposition forces. There have been additional clashes with suspected members of the Somalia-based Al-Shabaab rebel organization. Gunmen thought to be from neighboring Somalia opened fire on a vehicle carrying staff near the campus of the Technical University of Mombasa. The regional chief of police chief reported that the attack was launched in Ukunda, which is 31 kilometers (19 miles) southwest of Mombasa, the second largest city in the country and a coastal tourist attraction. Two women staff members at the University died in the attack. Mwangi Kahiro, the acting county commissioner for Kwale County, reported on the ambush in an interview with the Associated Press on October 10. Students in response to the deaths protested against the apparent lack of security in the area. Somalia is still being occupied by 22,000 troops from the African Union Mission to Somalia (AMISOM). Kenya contributes several thousands of its military personnel to AMISOM which had made it susceptible to repeated armed attacks by the Islamist guerrilla group.